Welcome to the 20thyear of PlatAfrica, the design competition that celebrates new and professional talent in Platinum jewellery design and manufacturing. Proudly presented by Metal Concentrators, in collaboration with Anglo American Platinum, the competition is set to highlight the strength and beauty of Platinum and reveal the glowing jeweller talent of South Africa. 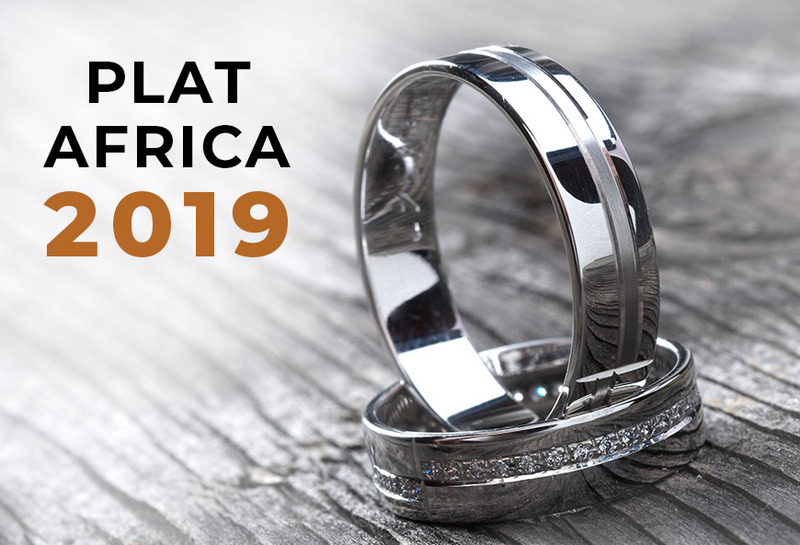 Metal Concentrators, in association with Anglo American Platinum and Platinum Guild International (PGI) India, is proud to present PlatAfrica 2019. Known for nurturing up-and-coming talent, celebrating professional jewellers and revealing the potential of Platinum, the competition is sure to be extraordinary. Open to students, apprentices and professionals in South Africa, it affords jewellers the exceptional opportunity to work with the precious metal Platinum — a most rare resource! Participatory and stimulating, PlatAfrica 2019 will facilitate a dialogue, offering detailed feedback and guidance to participants, enabling the development of jewellery design and manufacturing across our industry. So, what’s the theme? PlatAFrica 2019 introduces Your Love Has Gone Platinum. Love goes Platinum… When a relationship blooms into a modern love anchored in commitment, mutual respect and equality. Platinum has been an eternal symbol of love; unconditional, pure and rare. By using Platinum to create treasured jewellery pieces, we mark and celebrate the intimate moments of a love story, with something equally meaningful and precious. Picture the couple who inspires the theme. Young. Uncompromising. Full of life.Rooted in tradition, yet giving modern expression to traditional customs and interests. Contemporary, urbane and confident, their love is collaborative and complementing. Finding a loved one, a soulmate, is indeed rare, but for those that do, it’s the beginning of an extraordinary love story that belongs to but two people. A love as enduring as Platinum. PlatAfrica 2019 will take place on October 23, 2019. It looks to be a thrilling and challenging competition. Will you participate? We look forward to your yes.